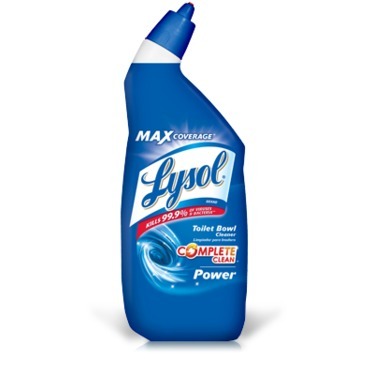 LYSOL Cling Toilet Bowl Cleaner cleans as it disinfects and leaves a fresh, clean scent. Thick formula coats the bowl above and below the waterline. 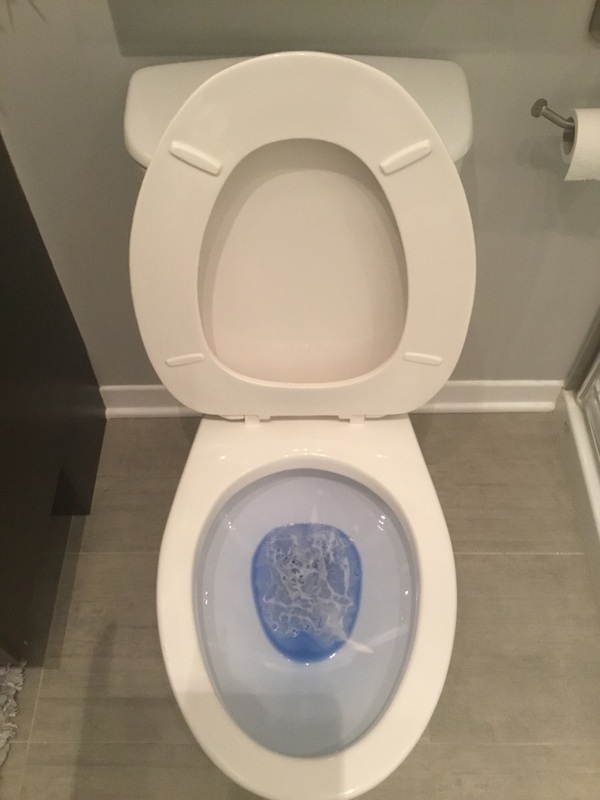 The angled bottle targets hard-to-reach areas, including under the rim, to leave your entire toilet bowl sparkling clean. 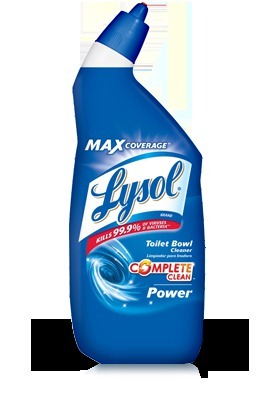 LYSOL Cling Toilet Bowl Cleaner is available in Country Scent, Spring Waterfall and Lavender fragrances. Thick liquid formula sticks to the bowl for better cleaning Cleans and deodorizes Leaves a fresh clean scent Will not harm plumbing or septic systems Cleans and disinfects above and below the waterline Kills 99.9% of viruses and bacteria* *When used as directed. 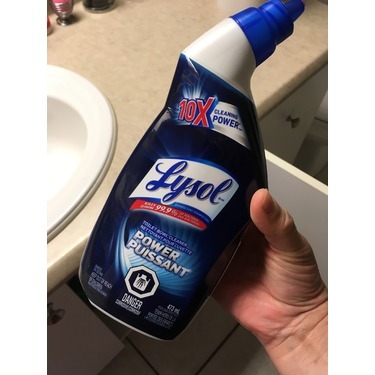 This is the only product that would get our toilet sparkling clean at our last place, even using straight bleach wouldn't get the hard scales off the bowl from the hard water, this stuff did wonders! I've used it to get the kitchen sink sparkling and have even watered it down and put it in a spray botte to get the bathroom tiles clean! 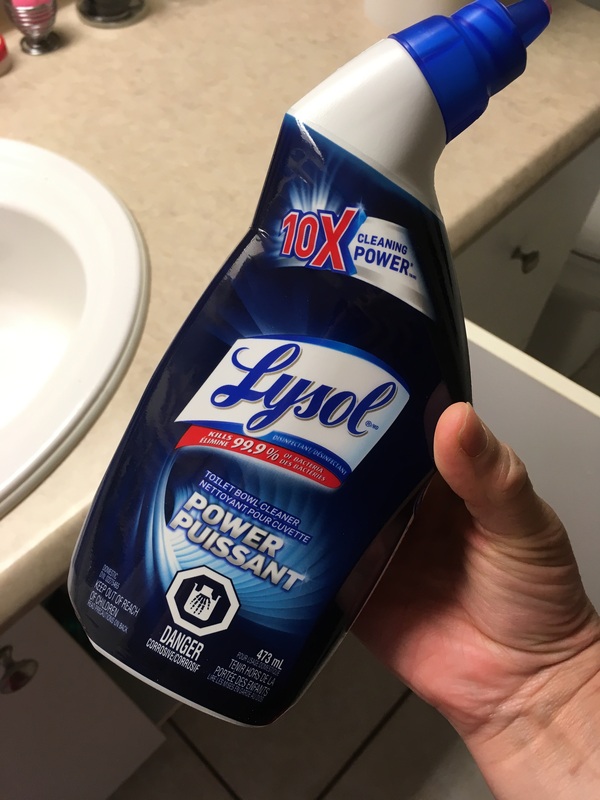 Although we've moved and no longer have the hard water problem, I stay loyal to using this in our toilet. I always buy this at Costco as a package. I use this product not only for the toilet but for other things as well. 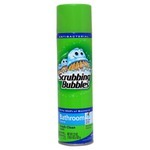 I use it for the tub to clean off the iron rings, or even soap scum. Just wipe it on and wash it off. Do not leave on.. as it's a really strong product. Not only does it clean, but it smells clean as well. I will be purchasing this product in the future and this is my honest opinion. 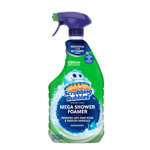 This is the #1 brand we use for most of oue cleaning tasks. Although I like the yellow one better than this blue one. The yellow one leaves a clean fresh scent compared to this one where I found the scent too strong. Overall rating in quality, price and effectiveness is 5. 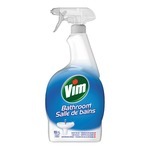 J'utilise toujours cette marque pour nettoyer mes toilettes. C'est efficace et nettoie bien. Et comme on nettoie en quelques secondes, plus c'est fort, mieux c'est! It does the job that it is supposed to do. It is also economical especially if you buy it in bulk. 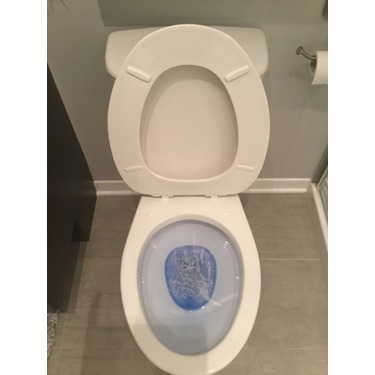 The only thing that I was suggest is perhaps making it into a spray bottle or changing the nozzle, so that you can get into the bottom of the toilet seat. I always buy this product. Sometimes the cap is defective and the product is leaking out when tilted but I really like how it cleanes. I can see the result after 5 minutes after application. 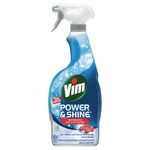 I don't know what's in this stuff but it cleans even the most stubborn stains. if you poor it under the rim and let it sit it pretty much does all the cleaning for you. Best toilet bowl cleaner ever!!! A number of friends use this product for their bathroom toilet and I can see why. It works effortlessly. Love how the product isn’t runny so you’re able to work it.